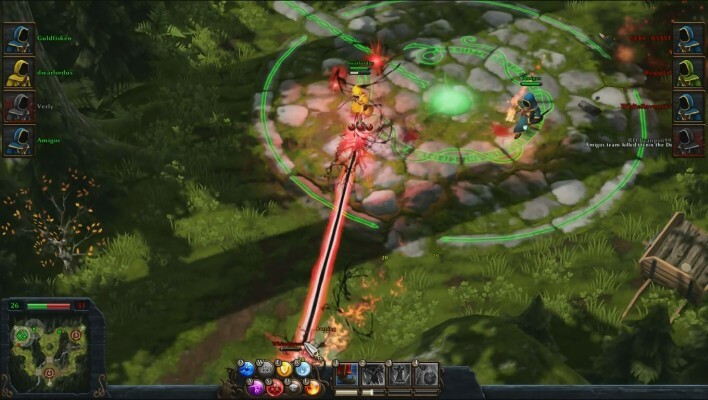 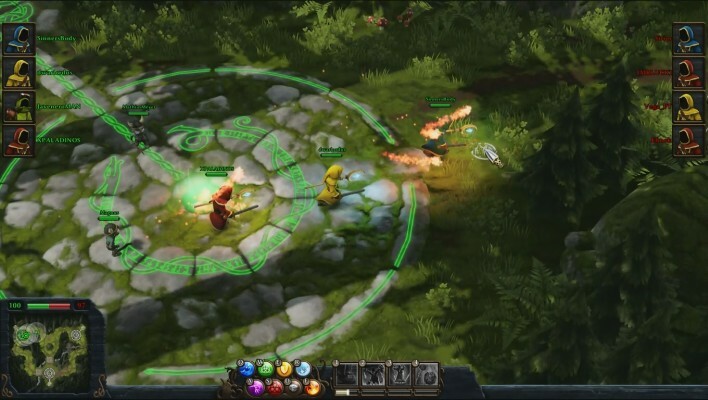 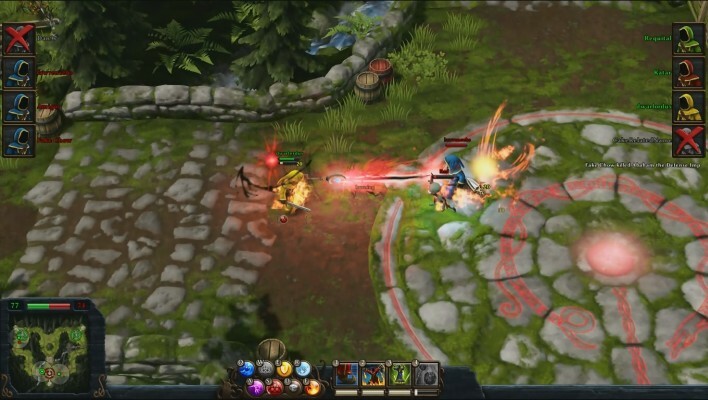 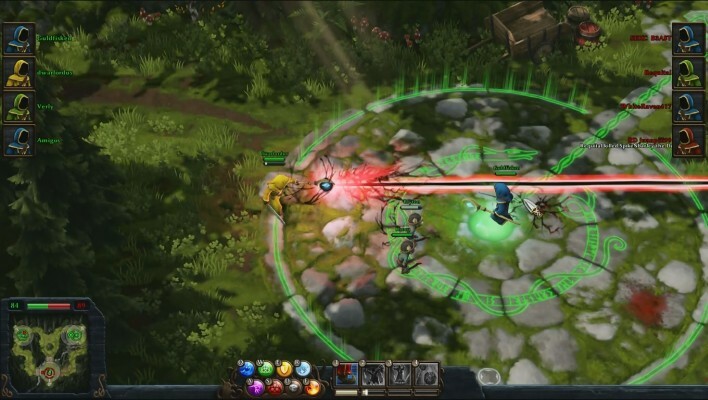 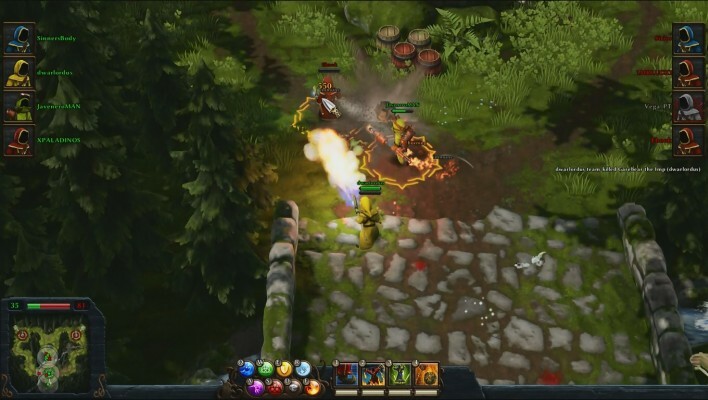 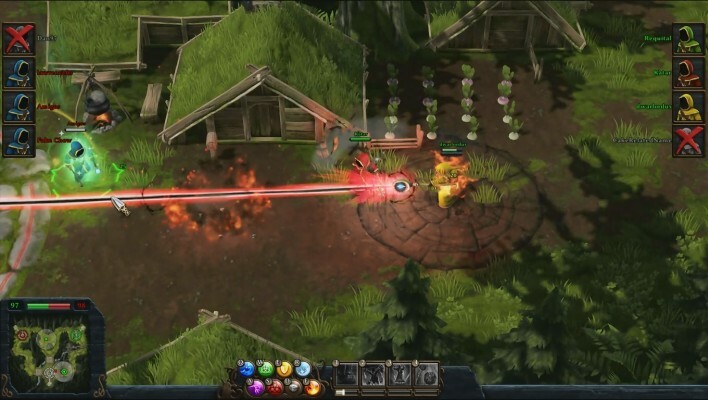 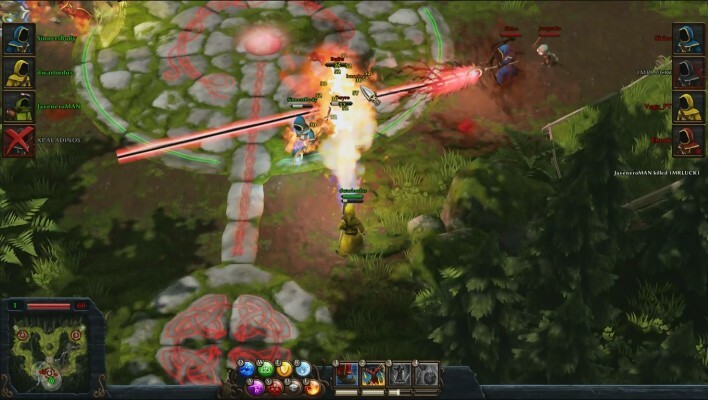 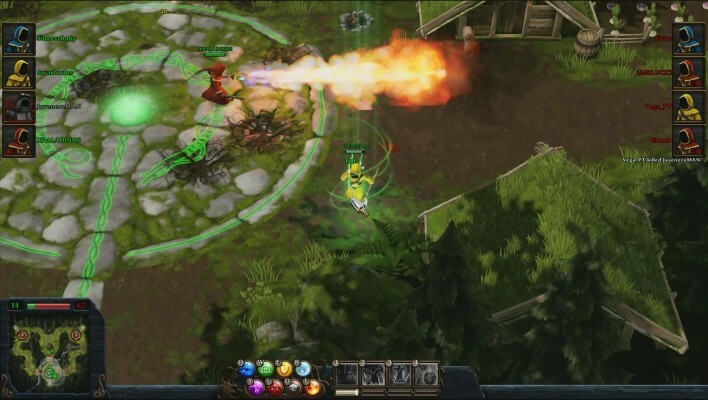 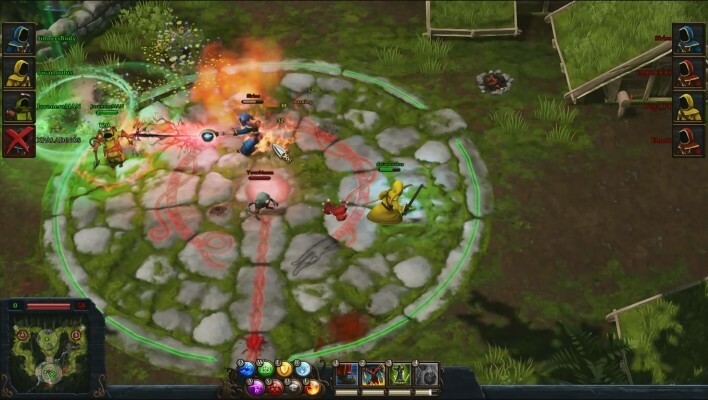 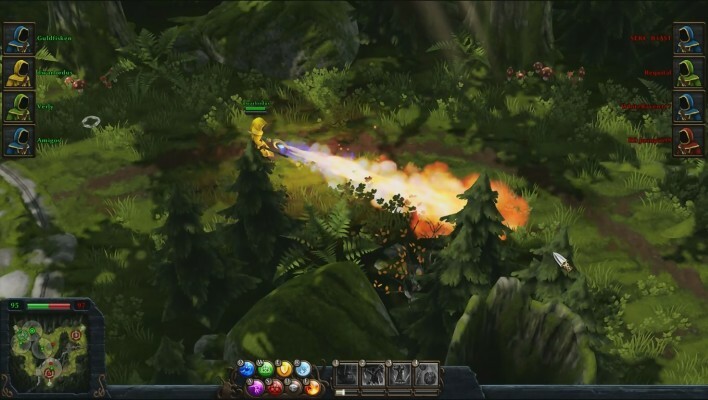 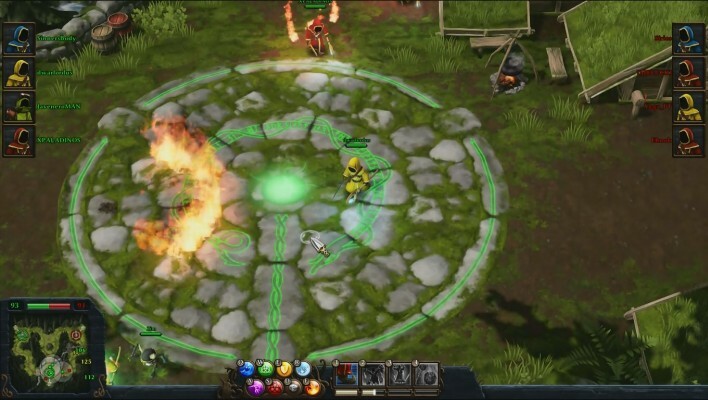 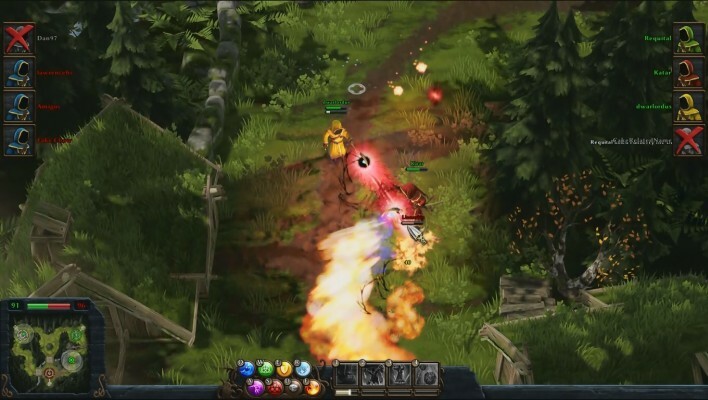 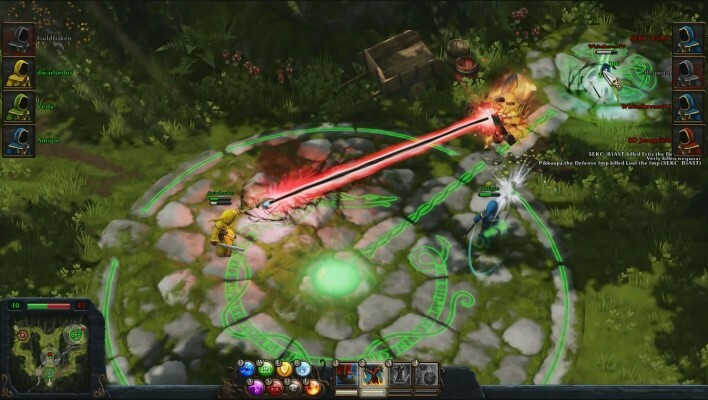 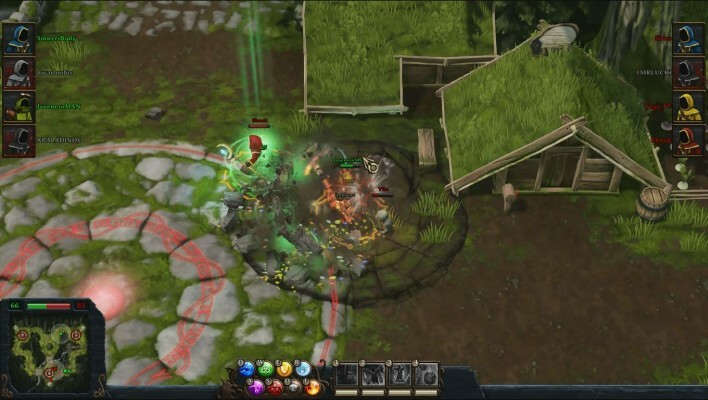 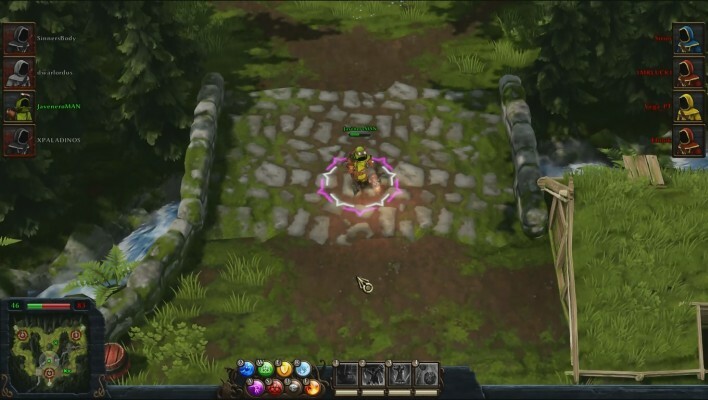 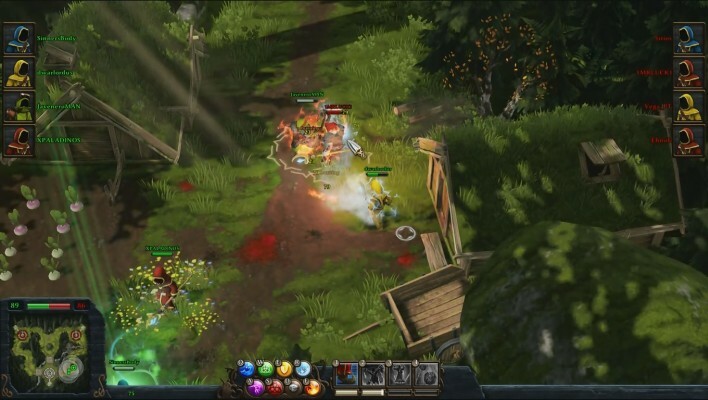 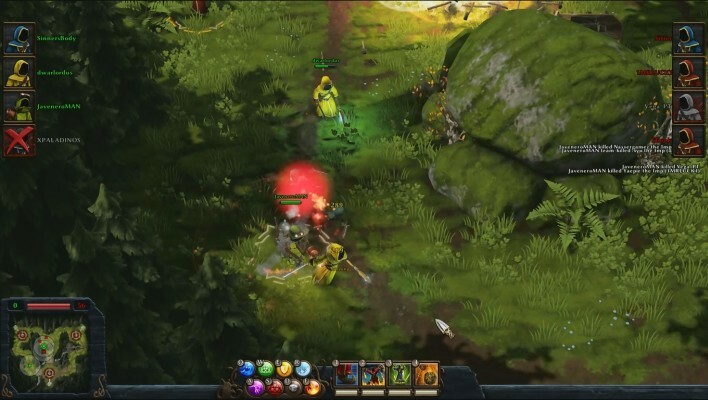 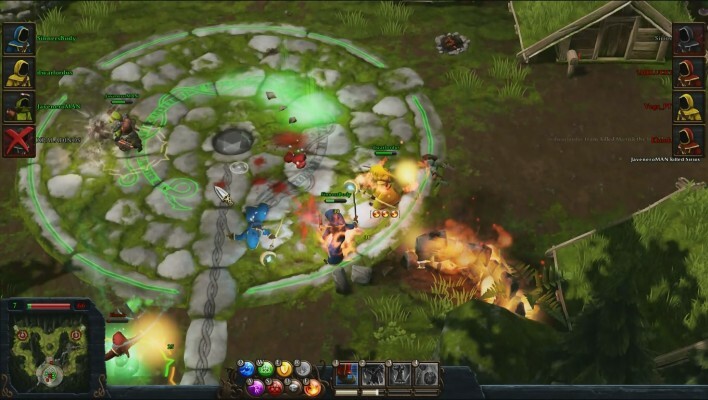 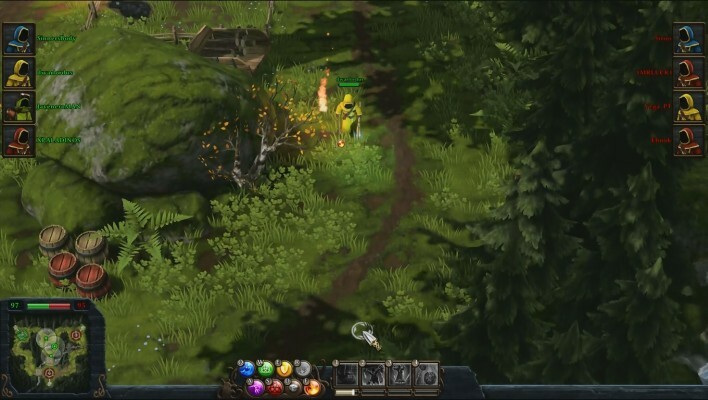 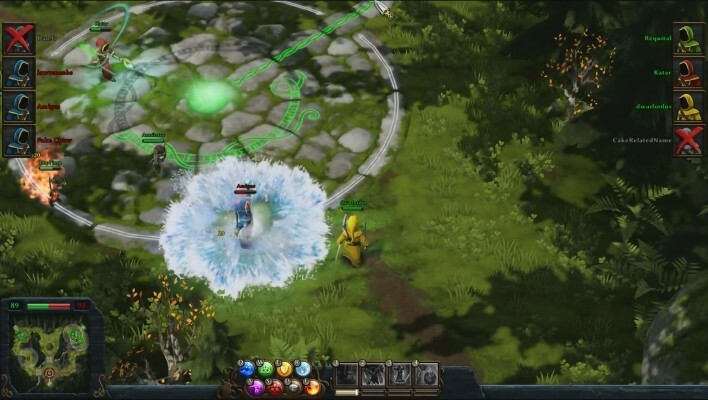 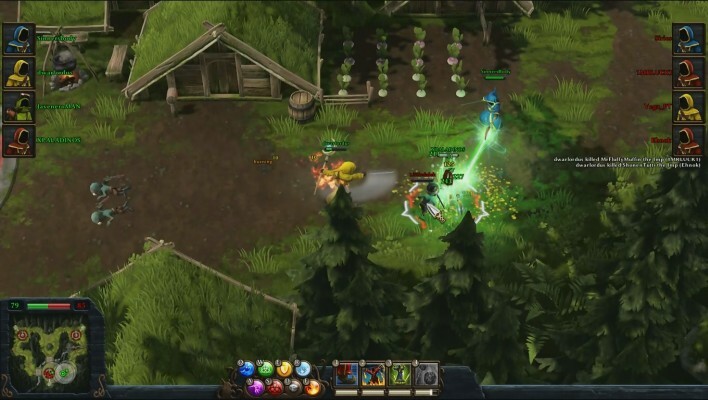 In Magicka Wizard Wars, teams of Wizards go head-to-head in intense player-versus-player (PvP) action, utilizing the celebrated spellcasting system of Magicka, combining elements to generate on-the-fly spells. 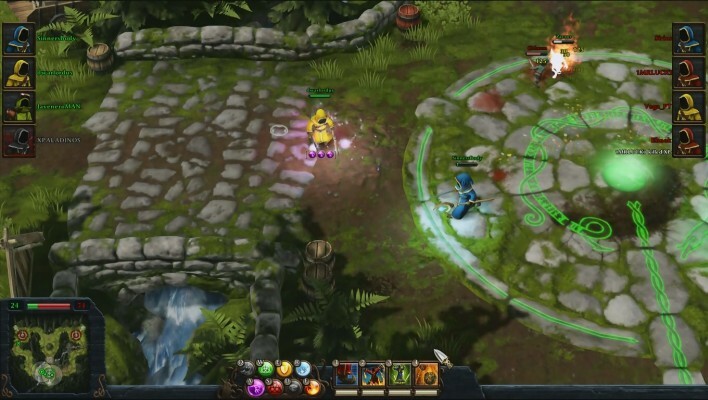 Players can also hone their skills against one another in the one-on-one duel mode, utilizing all of their tricks in order to be the last robe standing. 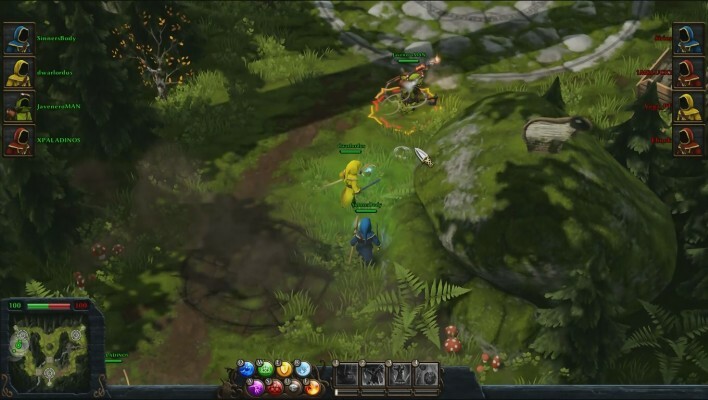 With short battles, skill-based spellcasting, and plenty of humor, Magicka: Wizard Wars presents a new way to experience the chaos of Magicka with friends and foes alike. 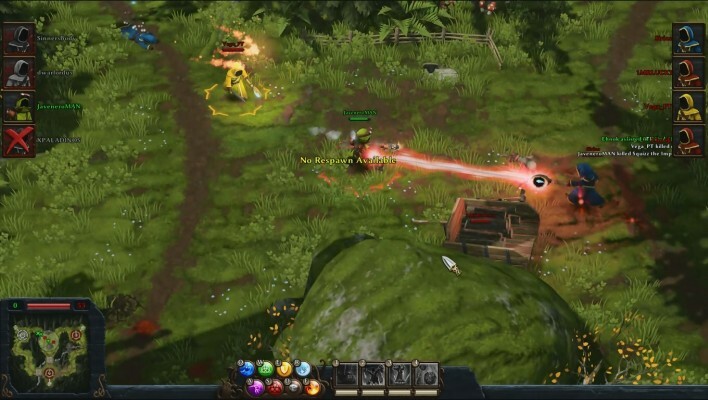 Magicka Wizard Wars is a Fun-to-Play Team-based PvP experience, filled with tongue-in-cheek references to popular media and current events. 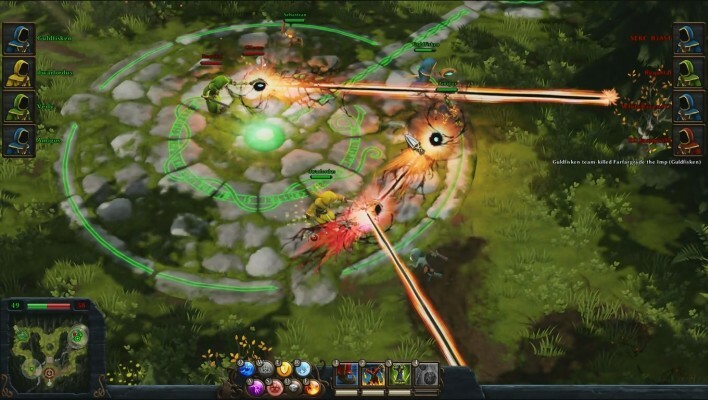 With short rounds and unpredictable strategies, Wizard Wars gives both novice players and experienced MOBA veterans a unique tactical depth in every encounter.